Swiss racing team Rebellion Racing is returning to North America after a three-year hiatus to compete in the IMSA WeatherTech Sportscar Championship’s Tequila Patrón North American Endurance Cup mini-series in 2017. Rebellion will bring a single Oreca 07-Gibson and an all-star team of drivers to contest the four-race series, which features 52 hours of racing on some of North America’s most famous race tracks. The NAEC starts with the Rolex 24 at Daytona in January, moves on to Sebring for the 12 Hours in March, followed by the Sahlens Six Hours at Watkins Glen in July, and wraps up with the ten-hour Petit Le Mans at Road Atlanta in October. Rebellion will be bringing it new car across the pond for the Roar Before the 24 with a projected driver line-up featuring a pair of Rebellion regulars: Germany’s Nick Heidfeld (with the team since 2012,) and Switzerland’s Neel Jani (joined in 2010, switched to Porsche in 2014, won at Le Mans in 2016, and now back with the Swiss squad,) plus another Swiss native, Sebastien Buemi, who won the 2014 WEC LMP1 drivers’ title for Toyota and the 2016 Formula E championship for Renault. This line-up is slated to drive at the Roar and the Rolex 24 at Daytona. Drivers for the rest of the series will be announced at a later date. 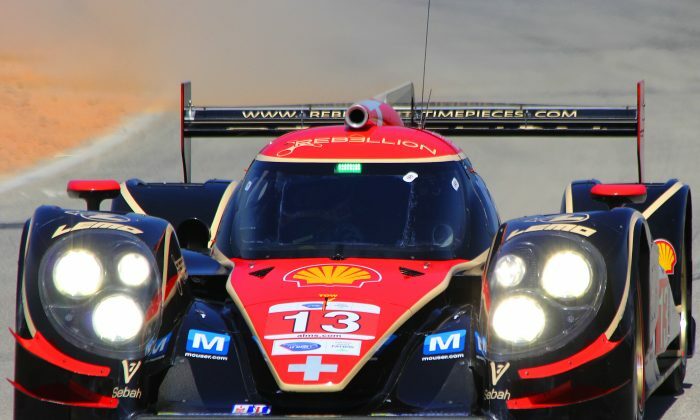 Rebellion, which competed in selected American Le Mans Series endurance races in 2012 and 2013, refocused its campaign on Europe’s World Endurance Championship series starting in 2014; the team won the LMP1-Privateer class three years running after capturing the same class championship in the Intercontinental Le Mans Cup series in 2012 and 2013. 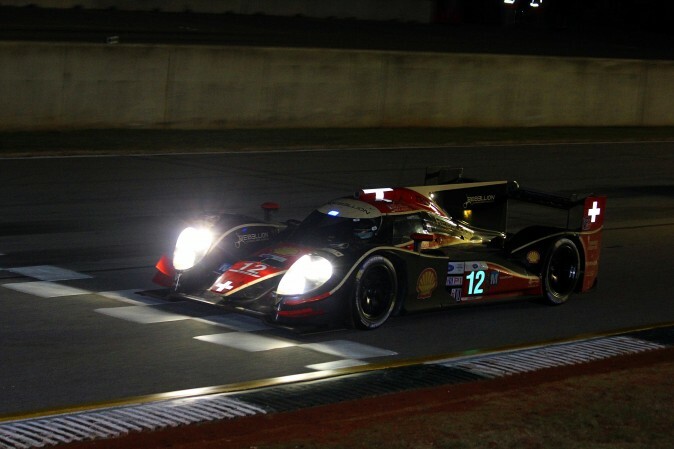 The team fielded a pair of Lola-Toyotas in 2012 and 2013, and two Oreca R-One-AERs for the next three years, winning 18 of 21 races entered with the Orecas. Faced with significant rules changes for the upcoming season, Rebellion decided to change its pace and compete in WEC’s newly reformatted LMP2 class starting in 2017. The team will be sticking with Oreca, campaigning a pair of Gibson-powered 07s in the European-based series. The Roar Before the Rolex 24 lasts three days, Jan. 6–8, 2017. The 2017 Rolex 24 at Daytona will run Jan. 28–29, 2017. Tickets for both events are available through the Daytona International Speedway website. Veteran Motorsports photographer Bill Kent shares this gallery of images from the IMSA WeatherTech Sportscar Championship Daytona test, Nov. 16, 2016.